SwenAsia provides Turnkey Project Management business solutions for middle-market entities whose goal is to initiate or expand their business ventures in Asia. 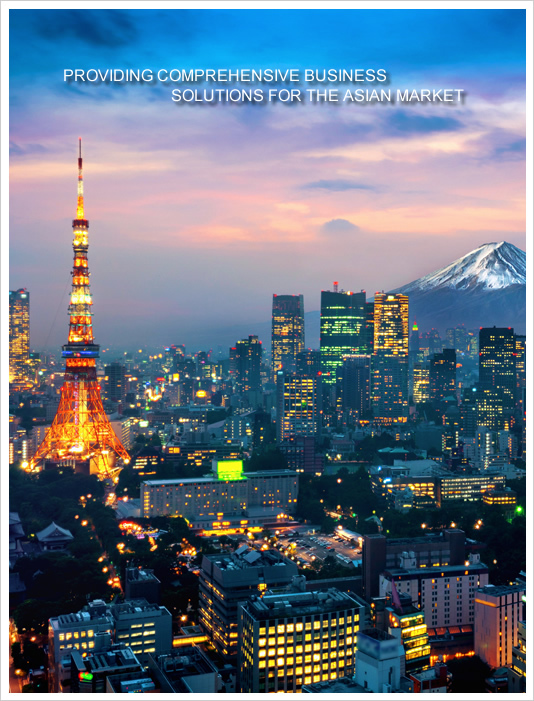 SwenAsia offers a highly professional integrated group of trusted professional advisors to meet your Asian strategy. Our business solutions are tailored to meet your specific requirements throughout Asia. SwenAsia project management services are provided by Swenson Advisors, LLP (a firm of certified public accountants). Copyright 2015. SwenAsia. All rights reserved.